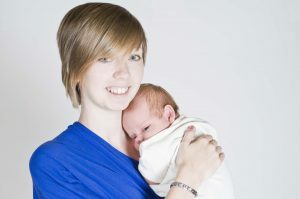 In this section we aim to provide information about how to breastfeed your baby and how to manage other practical aspects of your life while breastfeeding your baby. If you have a question which is not answered on these pages, you could look at the Questions about Your Baby section. The Drugs in Breastmilk page or Drugs Factsheets might also be useful and you might find some of our leaflets helpful too. If you still can’t find what you are looking for or you would just like to talk to someone you might like to call the National Breastfeeding Helpline on 0300 100 0212 from 9.30am to 9.30pm or try chatting to us online.